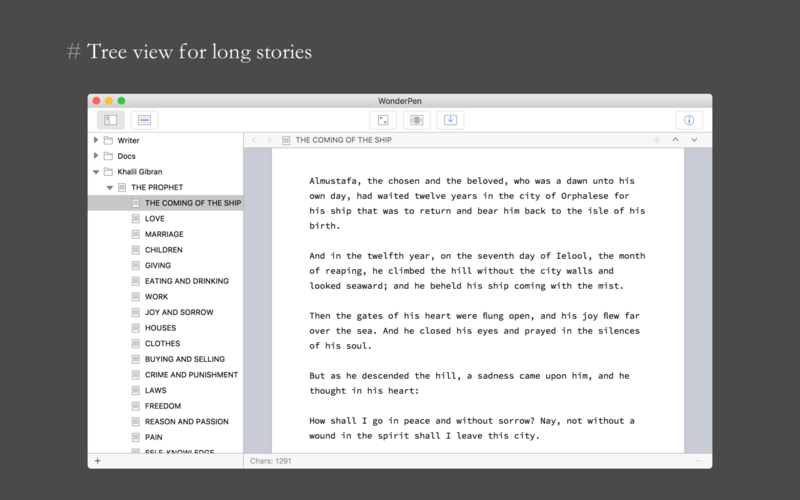 Next story Jutoh 2.84.0 – Create e-books in formats for sale on Kindle and iBooks. Previous story Watercolor Studio Pro 1.4.0 – Automated photo to watercolor software. [LTF] WonderPen 1.3.1 – Writing app for both professional and amateur writers.